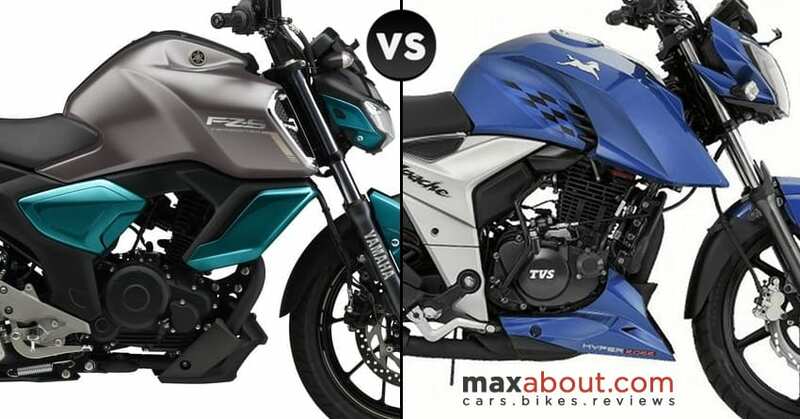 Yamaha FZS V3 vs TVS Apache RTR 160 (Quick Comparison): Yamaha FZS V3 is an eligible rival to the frugal TVS Apache RTR 160 4V in India. 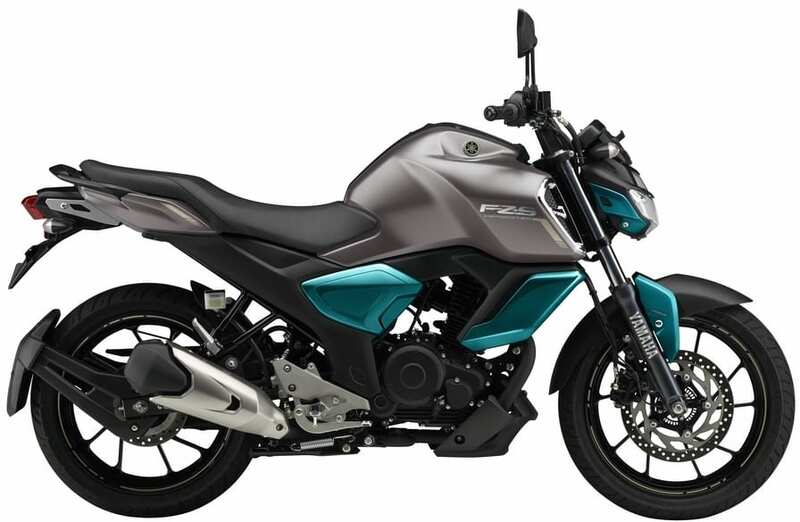 The price range for both the models is different as Apache is yet to add the dual-channel ABS feature into their motorcycle. 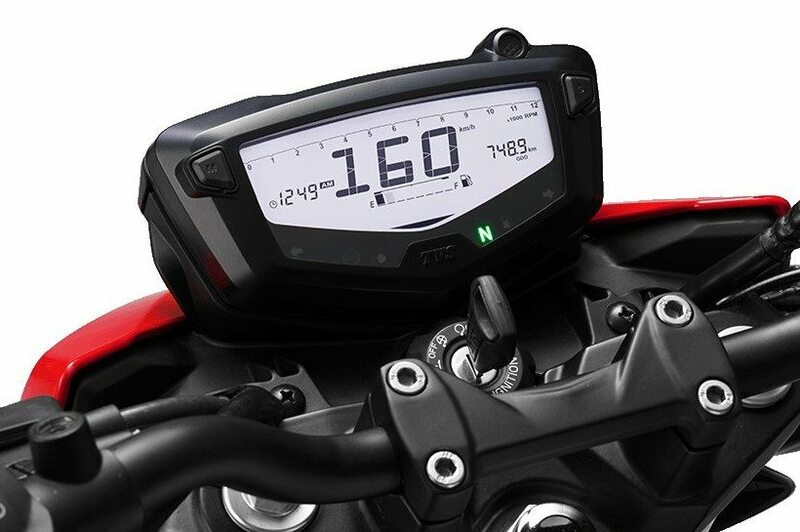 Yamaha FZS V3 comes with single channel ABS, all-new design and reliable 149cc engine. Apache 160 4V comes with a bigger 160cc engine and can be had with either fuel injection or the carburettor-fed version. As Yamaha offers fuel injection as standard, the top-spec model of Apache 160 4V is a direct rival to the new Yamaha FZS V3. 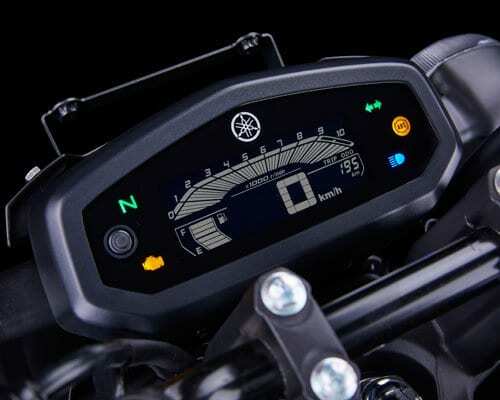 As Yamaha charged a decent sum for ABS and features like LED light, TVS fans can expect a price hike of INR 10,000 for the dual channel ABS model. 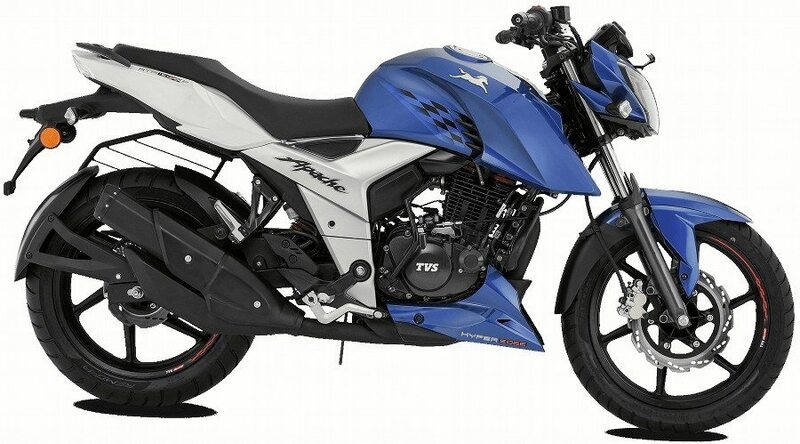 If they plan a single channel unit for RTR 160 4V, the price can be kept under INR 1 lakh. 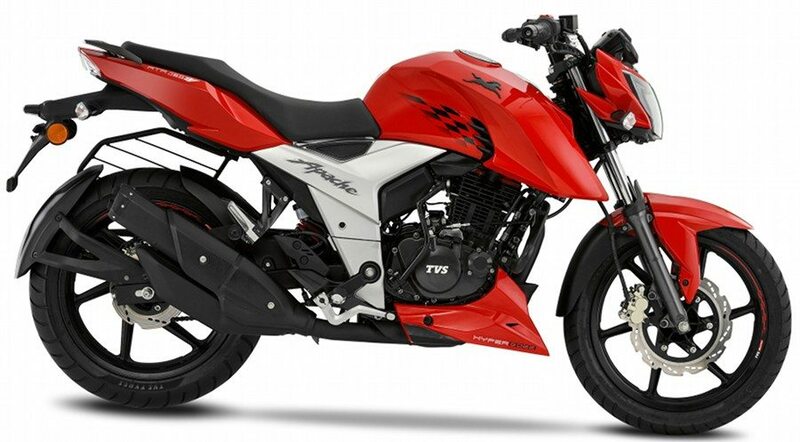 Apache RTR 160 4V is powered by a 16.8 HP, 159.7cc oil-cooled engine. 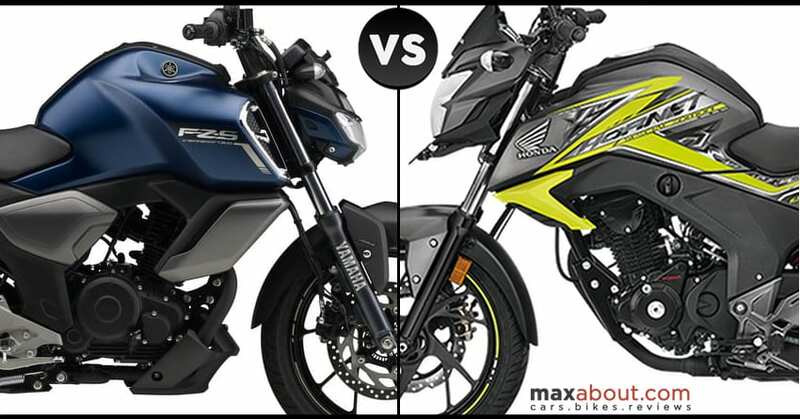 The value is much higher in comparison to the 13.2 HP of max output from FZS V3. 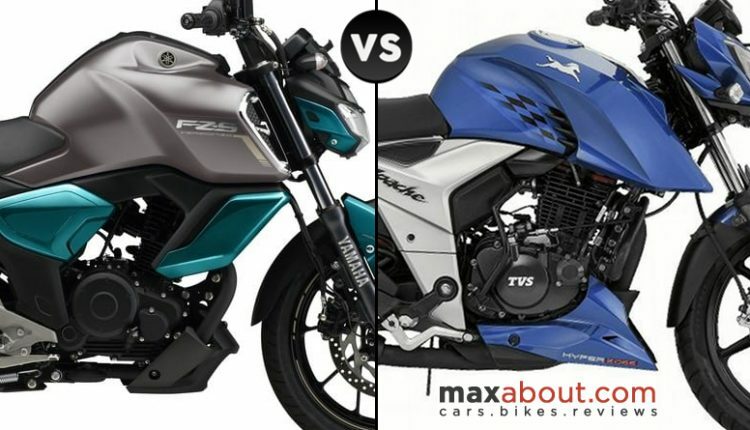 The weight difference of 10 kg may help FZS riders compensate some power difference but still, the top end of rpm range will favour the new Apache for sure.